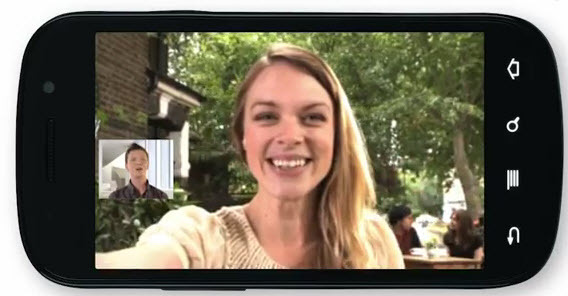 Skype for Android Gets Video Love | One Stop I.T. Skype today announced an updated version of its Skype for Android app (Skype for Android 2.0), which finally brings Skype video calling to the Android platform. No longer is the Android playing second fiddle to the Apple iPhone’s version of Skype. They did a complete redesign of the Skype for Android user interface. There’s a new main menu on the Skype app for Android where users can navigate through their contacts, access their Skype profile to change personal details or see the balance of their Skype Credit. There is also a new mood message box at the top of the Skype app menu enabling users to share how they are feeling or what they’re up to. For this first phase of launch, handsets that support video calling include the HTC Desire S, Sony Ericsson Xperia neo, Sony Ericsson Xperia pro and the Google Nexus S. It can be downloaded for free from the Android Market or Skype.com/m using any phone browser.